Matrix Island was originally a 1920's, steel construction, coal barge on the River Seine. One of the River Thames most luxurious house boats it has in excess of 5,000 square foot of space, five bedrooms and four bathrooms. 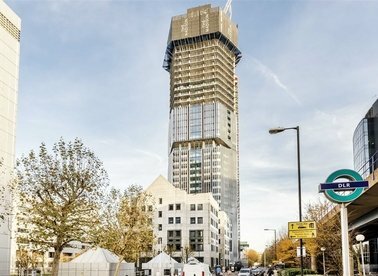 A four bedroom apartment on the eleventh floor of this prestigious development. 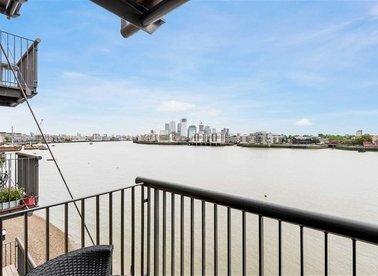 This sub-penthouse is perfect for entertaining with its floor to ceiling windows, sizable reception room, river facing terrace and two parking spaces. Contemporary styled apartment with over 2,500 Square Feet of ample living space. Features to include three bedrooms, three bathrooms, exposed brickwork, secure parking and cinema room. 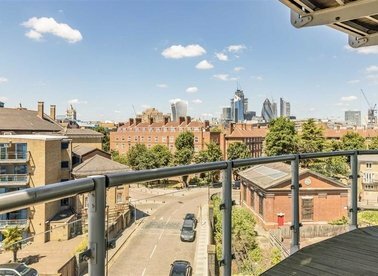 A three bedroom penthouse apartment offering over 1,500 sq.ft of living space over three floors. 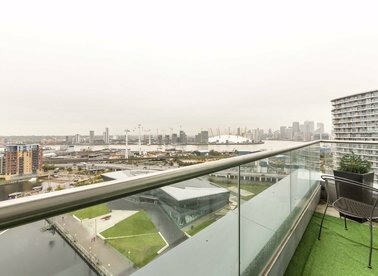 Views of The City, River Thames, Limehouse Basin and Canary Wharf are enjoyed from the reception room and large warp around terrace. 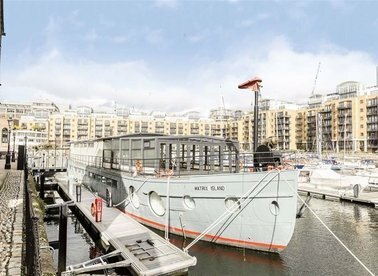 Extremely rare to the market and presented in immaculate condition is this split level penthouse apartment ideally located in Royal Victoria Docks. 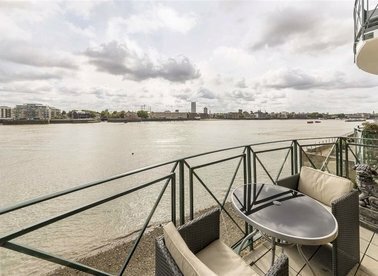 A two double bedroom, three bathroom apartment located in the riverside development, Pelican Wharf. 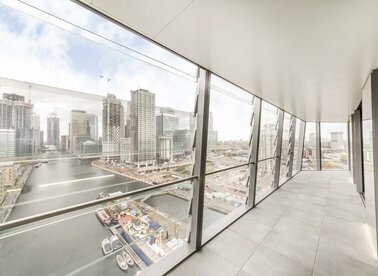 The apartment has views on to The River Thames and Canary Wharf. 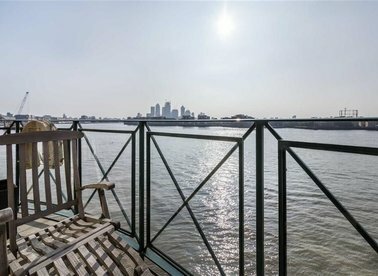 950 Square Feet apartment with views of the River and The City. Features to include large terrace, allocated parking and no onward chain. 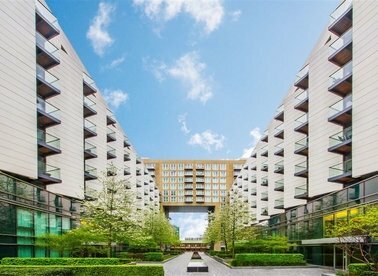 Split over the ninth and tenth floors of this contemporary riverside development is a three bedroom three bathroom executive apartment which offers massive space. 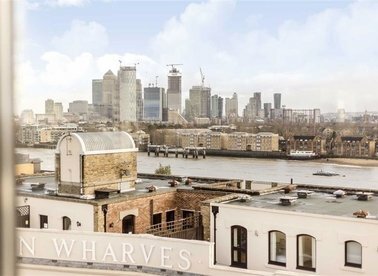 A two double bedroom penthouse apartment within the highly sought after Baltimore Wharf development, offering over 1400 Sq Ft of prime Canary Wharf living. 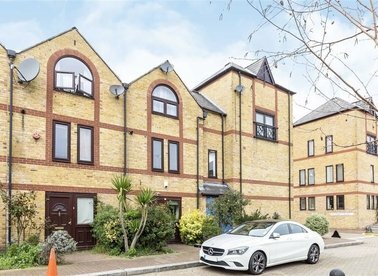 Located in West Wapping is this extended three storey town house. Features to include four bedrooms, three bathrooms, allocated parking and private rear garden. 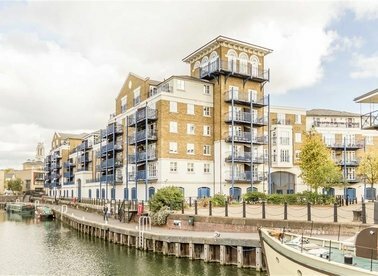 A large two bedroom apartment on the twelfth floor of this dockside development. 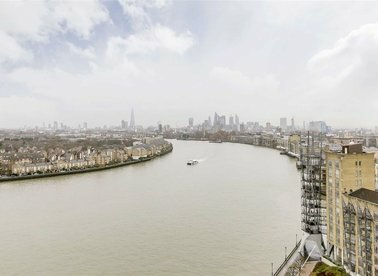 This modern apartment has high specification fixtures and fittings and unrivalled river views. 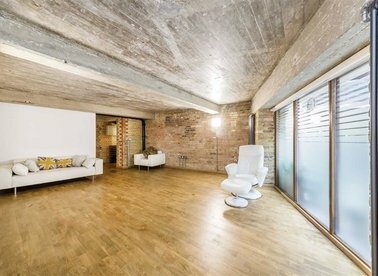 Over 1,300 Square Feet of ample living space is this first floor warehouse conversion located in central Wapping. 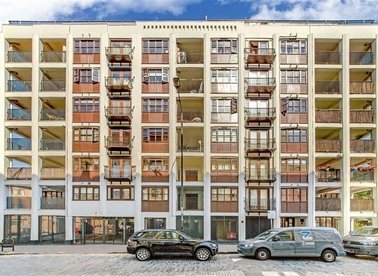 Features to include wooden flooring, large terrace, additional balcony, Share of Freehold and secure parking. 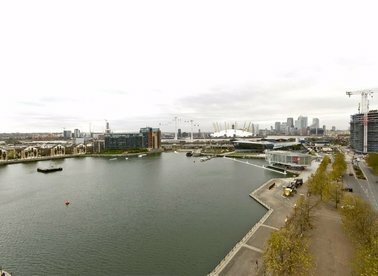 One double bedroom apartment with views over the Marina. 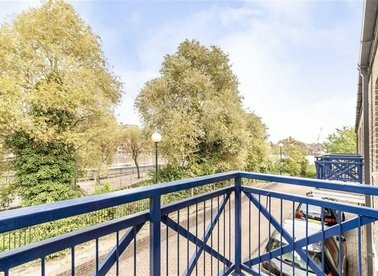 This second floor apartment has a very large reception room, separate kitchen and balcony. 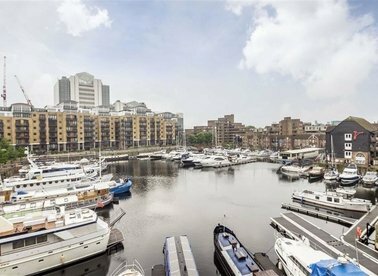 The development is in the heart of St Katharine's Docks with access to the DLR services. If you are thinking of selling your property, looking to buy or even just want some market advice then please get in touch and one of our property experts will be in contact. If you are thinking of selling or letting your waterview property then please contact us to arrange a free valuation. Why not be the first to hear? A lot of property isn't online so sign up to be first to hear. Waterview is a trading name of London Resi Ltd. Registered office: 3 Park Road, Teddington, TW11 0AP. No. 09898555. Tenants rent through us because of our low charges and great service. There is a one off upfront payment of £180 per tenancy which is a contribution towards processing the application, drawing up the tenancy agreement and registering the deposit. Tenant reference charge (£60 per tenant) covers collecting and verifying references from employer/accountant and previous landlord reference as well as carrying out a credit check and collecting a copy of passport, proof of residency, bank statements and a recent payslip. Guarantor charge (£60 per guarantor if required) covers credit referencing and preparing a Letter of Guarantee as part of the Tenancy Agreement. ​​Contribution to Inventory Costs (£144) enables us to arrange a date and time with the tenant to be checked in at the start of the tenancy and checked out at the end of the tenancy, instruct inventory providers, agree the terms of the security deposit disbursement between landlord and tenant, return deposit as agreed with landlord and tenant to relevant parties, remit any disputed amount to Scheme for final adjudication, unprotect security deposit, instruct contractors and obtain quotes, organise repairs/replacements/cost of any broken or missing items. Renewal charge (Tenant share, £144) covers the cost of negotiating and administering the renewal and re registering the deposit with the Tenancy Deposit Scheme. Landlord reference charge (£24) helps towards the administration of providing a previous landlord reference at the end of your tenancy. As a tenant your main responsibility is to pay the rent until the end of the contract. We fully understand that circumstances change, so should you need to break your tenancy early and your landlord agrees to re-market the property, your liability for the payment of rent will end once a new tenant is found and takes up occupation. However, you will still need to cover the landlord's fees for the remainder of your tenancy, calculated on a pro-rata basis for the unexpired term of the contract. Change of occupant charge (£180 per tenancy) helps towards the administration when another tenant is added to the Tenancy and registering the deposit. Our tenant and guarantor reference fee of £60 per tenant or guarantor is also payable by any additional tenant. Rest assured ​​As a member of The Property Ombudsman (TPO) for Sales and Lettings we subscribe to TPO’s Codes of Practice. This government approved independent redress scheme gives consumers additional protection beyond that required by law. Our clients and customers have peace of mind that there is free and fair redress available in the unlikely event of an unresolved dispute involving our agency. As regulated members of ARLA and RICS this means that any monies we hold on your behalf is insured. ​​This gives you peace of mind and financial protection with the knowledge that your money will always be safe in our hands under the RICS Client Money Protection Scheme.